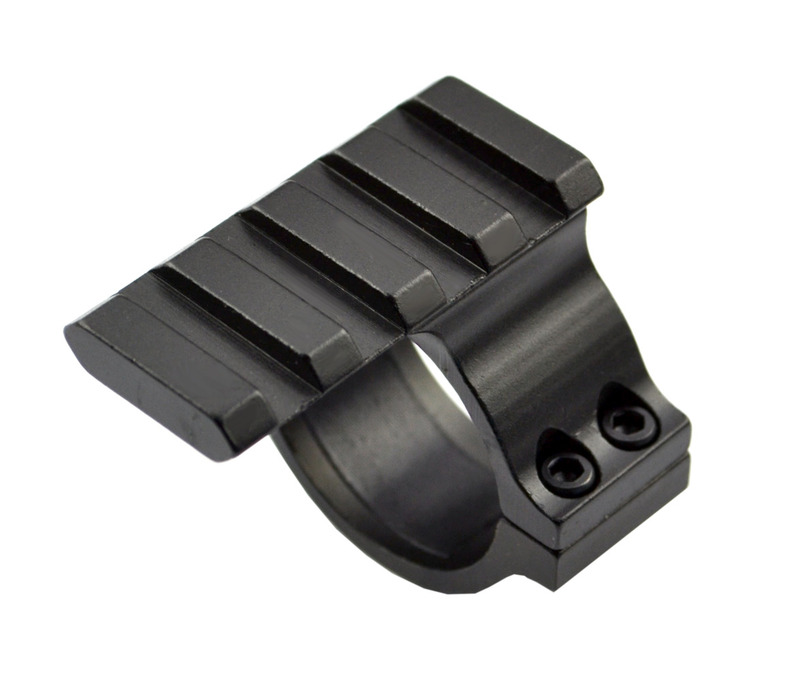 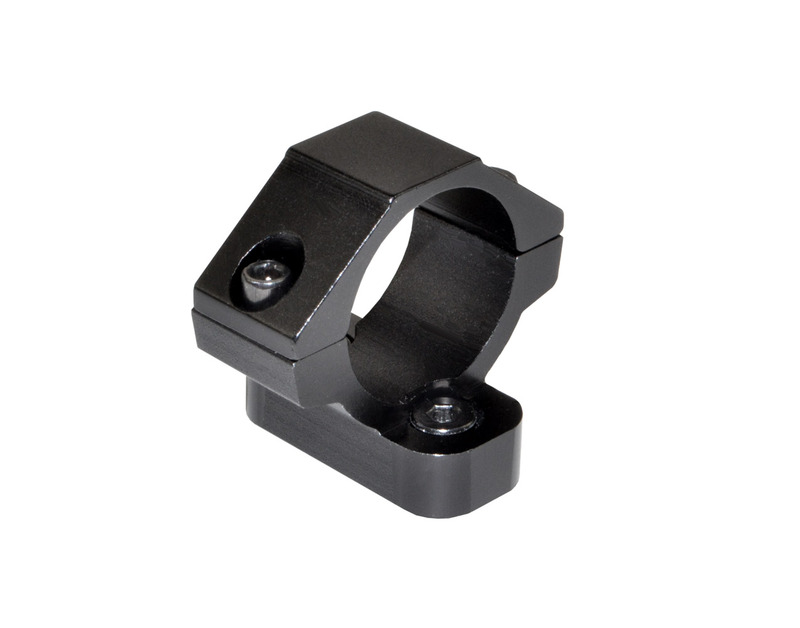 Presma® 1" Diameter Accessory Scope Ring for KeyMod Slots. 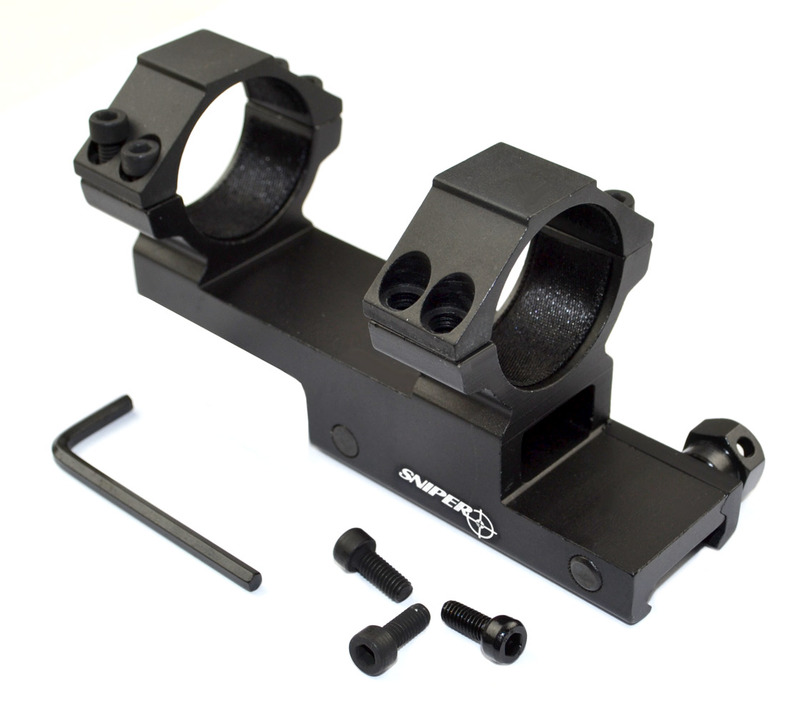 Our new Accessory Mount Rings make your custom build truly "custom". 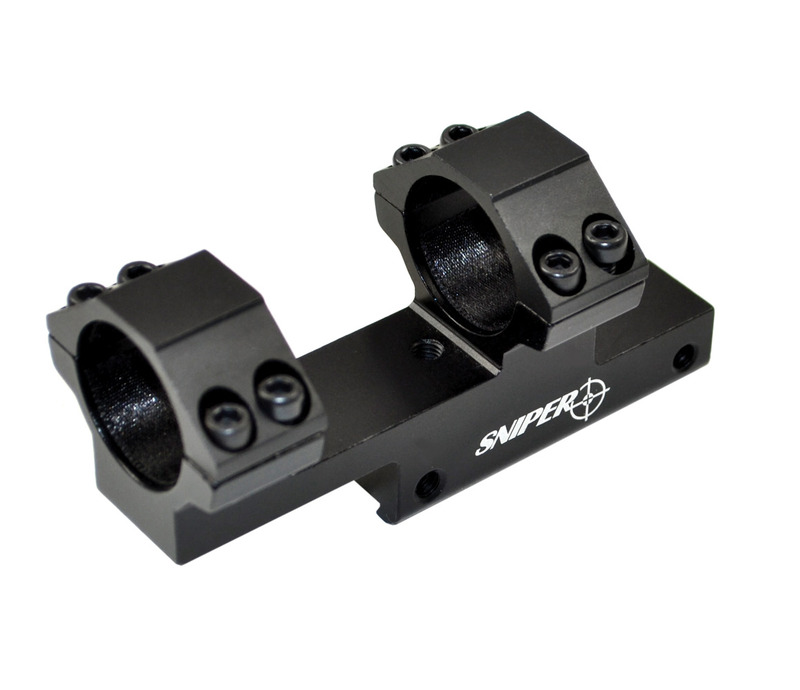 Allows for placement of your flashlight, scope or laser sight in any KeyMod slot, freeing up your Picatinny rail slots for other accessories. 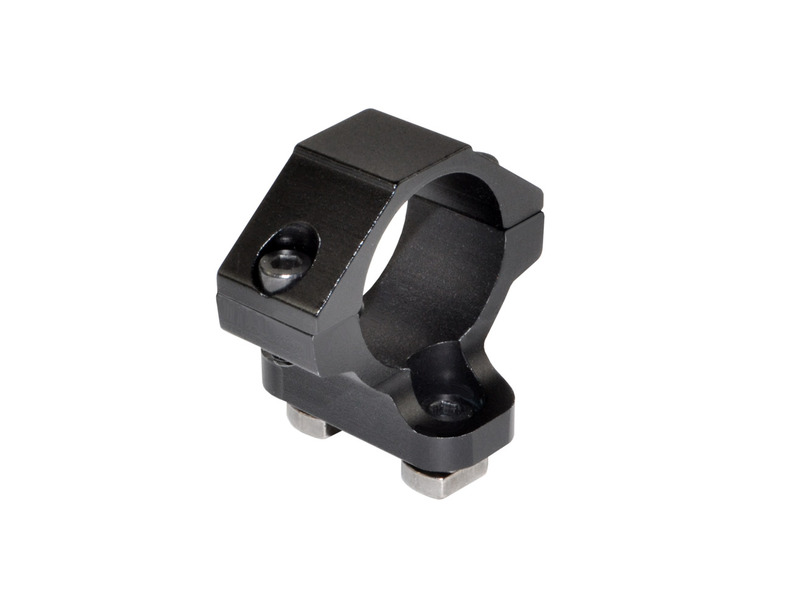 • 1" Diameter Ring fits KeyMod slots • Made from A6061-T6 Aluminum. 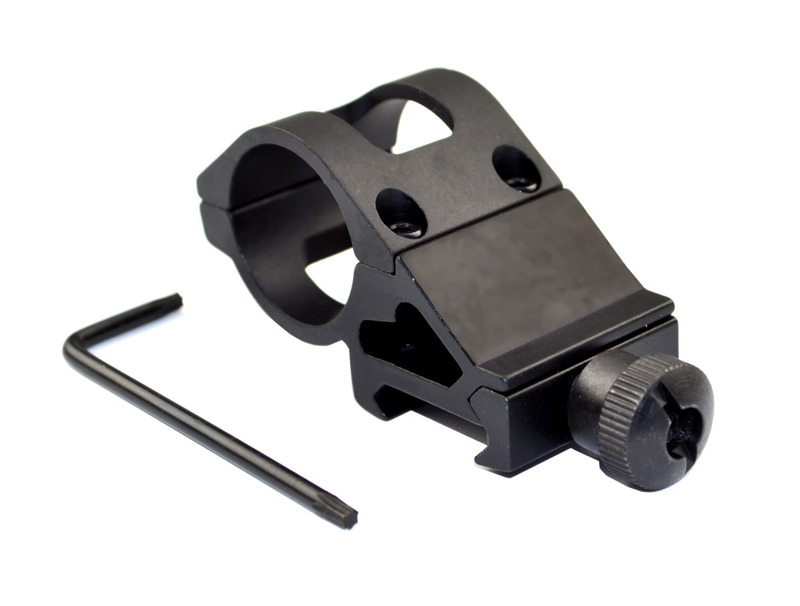 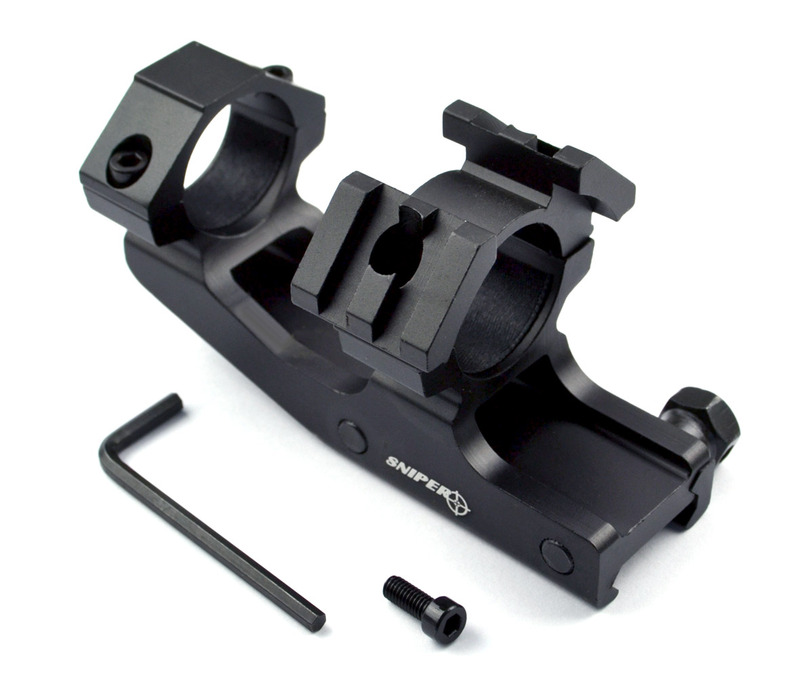 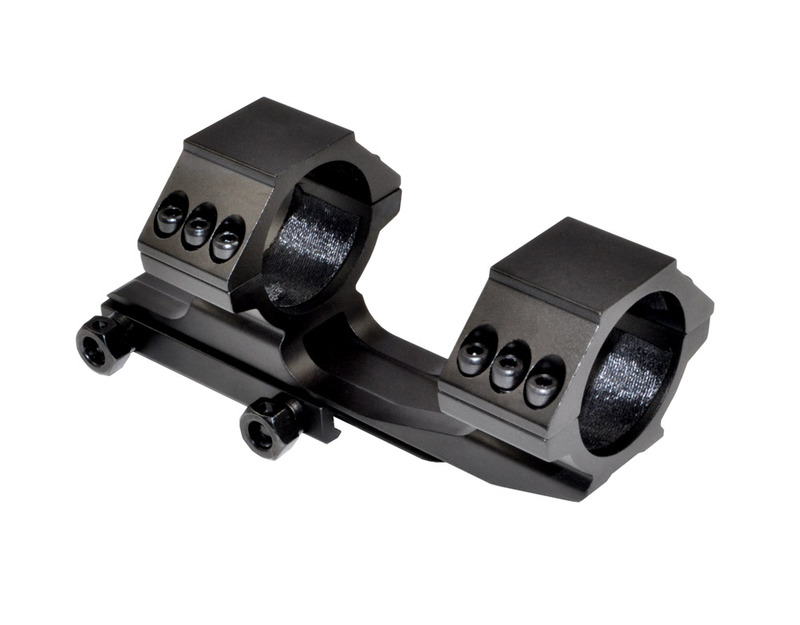 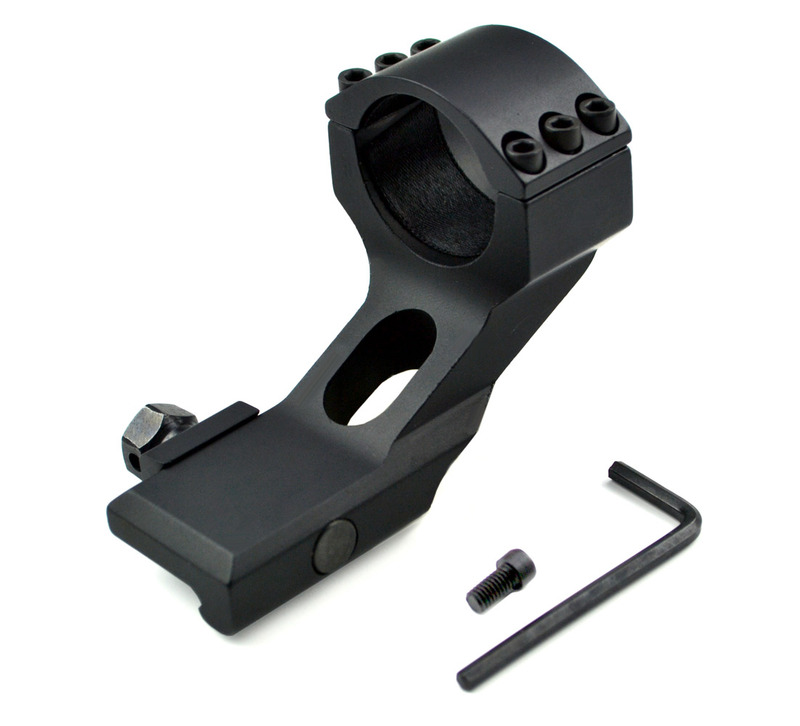 Presma® 1" Diameter Accessory Scope Ring for M-LOK Slots. 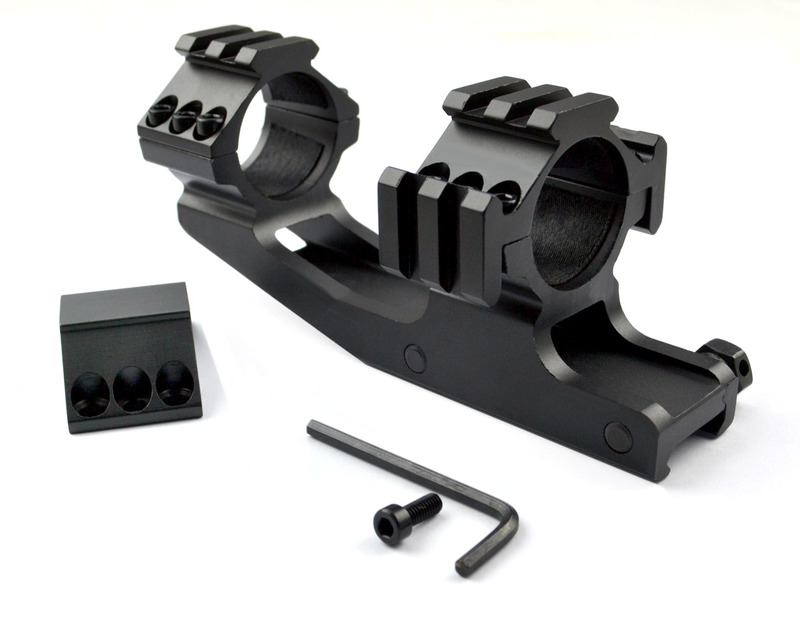 Our new Accessory Mount Rings make your custom build truly "custom". 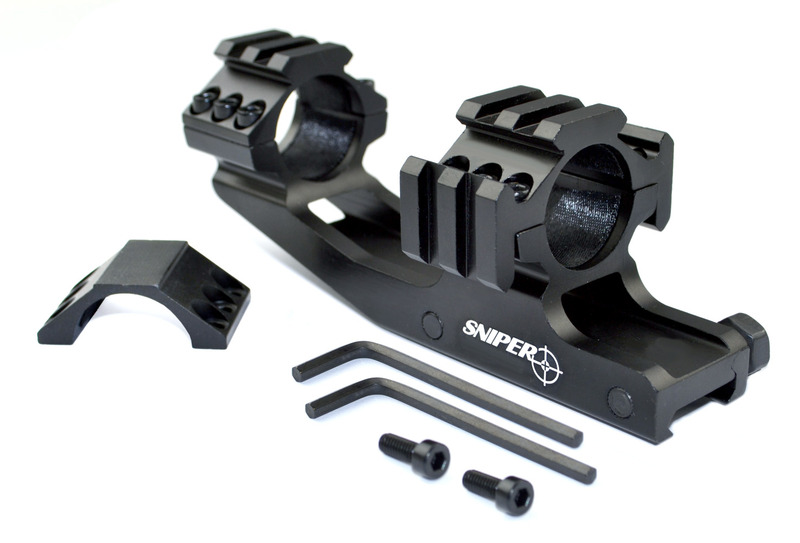 Allows for placement of your flashlight, scope or laser sight in any M-LOK slot, freeing up your Picatinny rail slots for other accessories. 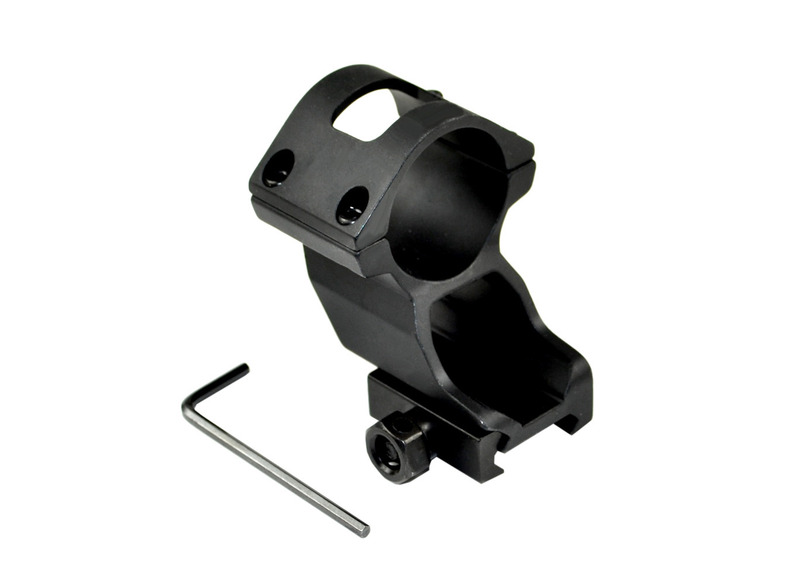 • 1" Diameter Ring fits M-LOK slots • Made from A6061-T6 Aluminum.